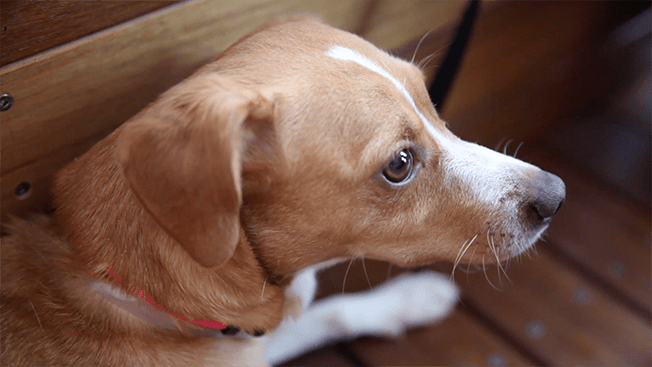 What happens when you fill an agency office with adorable, adoptable puppies and kittens? Watch the video below to find out. A win-win-win for pet welfare organization Bidawee, engaged employees at Horizon Media and, of course, tired and happy animals. Over 200 employees signed up to participate in the agency’s animal-filled festivities, booking up all of the appointments in about 20 minutes—proving that you can get people to do just about anything if there are puppies and kittens involved. Employees signed up so quickly, they bombarded internal servers with so many requests that the company’s servers almost crashed. Wigler noted that she received tons of emails following the event with employees thanking her team for making the event happen. “Dreams do come true!” one employee said, “It made my week! Month! Year!” another wrote.